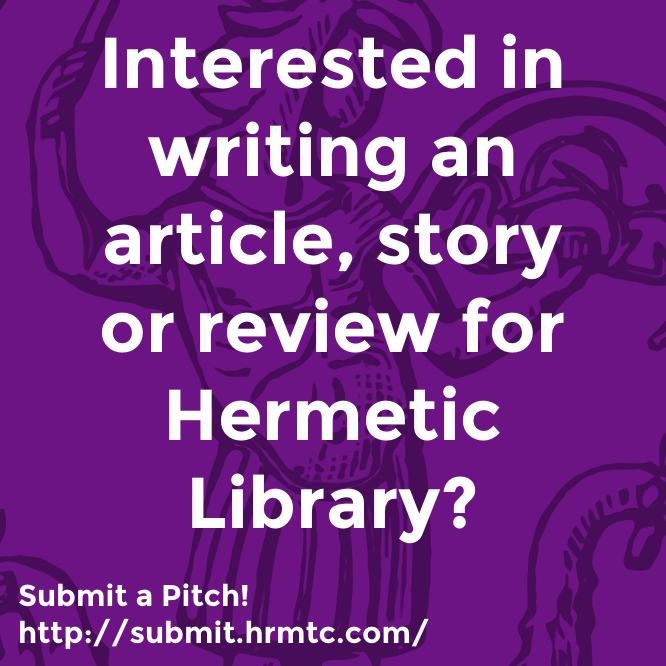 “Path24” is a drone track by Low Temple in the Hermetic Library audio pool. 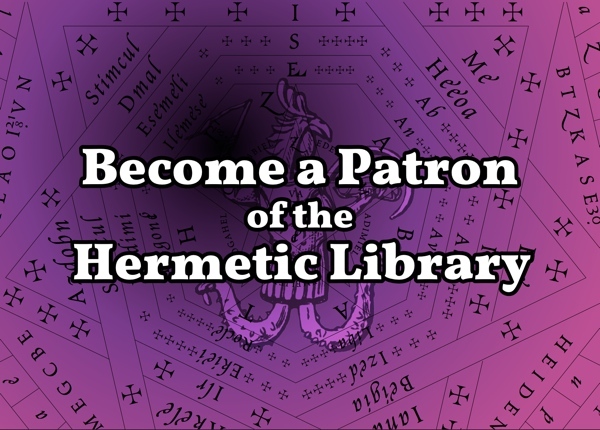 The Hermetic Library audio pool is an experimental auditory scavenger hunt for sounds and music of a living Western Esoteric Tradition. Music and performance can be a form of ritual and magick. Works and artists have long been inspired by the ideas of Western Esotericism and Mysticism. 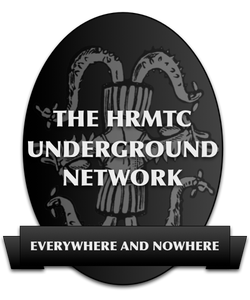 This group is to help create a space for sharing, music and other audio, and connecting with artists who feel drawn to these topics and ideas, or, especially, incorporate and manifest ritual and magick in their works. 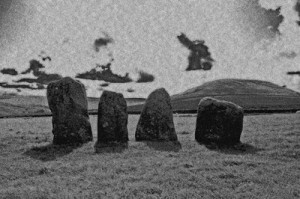 This entry was posted in Hermetic Library audio and tagged drone, low temple, music on June 9, 2011 by John Griogair Bell.